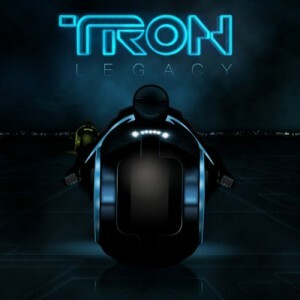 I really enjoyed the Light Cycle race in Tron- so instead of naming this the Tron Legacy Review- I call this Light cycle review. The movie is a geek must check it out- and the mix of music, models,cars, and lights can be heady at first. The younger Jeff Bridges looks like a BeoWolf, and his son is ok. But Olivia Wilde is nice- and the cars and bikes are superb. If you like playing video games then check out the free game at http://armagetronad.net/downloads.php Its called Armagedtron. And boy the 80s was a great time for pop music and video games.